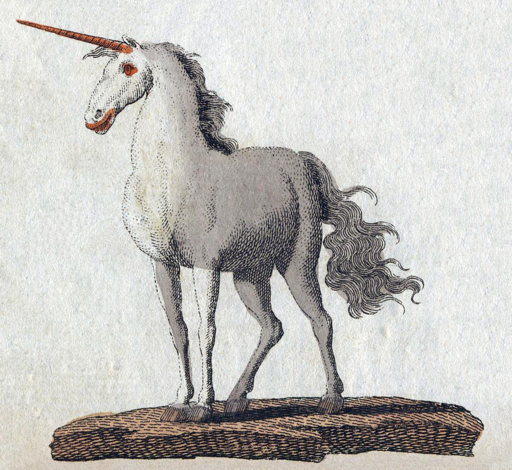 In Unicorn Years, you are 30,000 years old. Just kidding. I don’t know how to convert to unicorn years. But I did just spent the past 90 minutes erasing at least 20 first sentences, which feels like waaay too long to have only this to show for it. I had one starter about converting human years to guinea pig years, and one about the number of helium addicts among the world’s unicorn population. And then everything started to blend together. I’m flummoxed! But I’m posting anyway.